We are a 501c3 non-profit theatre company in the Puget Sound area. We serve our local community through telling stories of hope and redemption. We believe lives can be transformed through involvement in performing arts. We seek to provoke conversation about society, family, love, and faith. 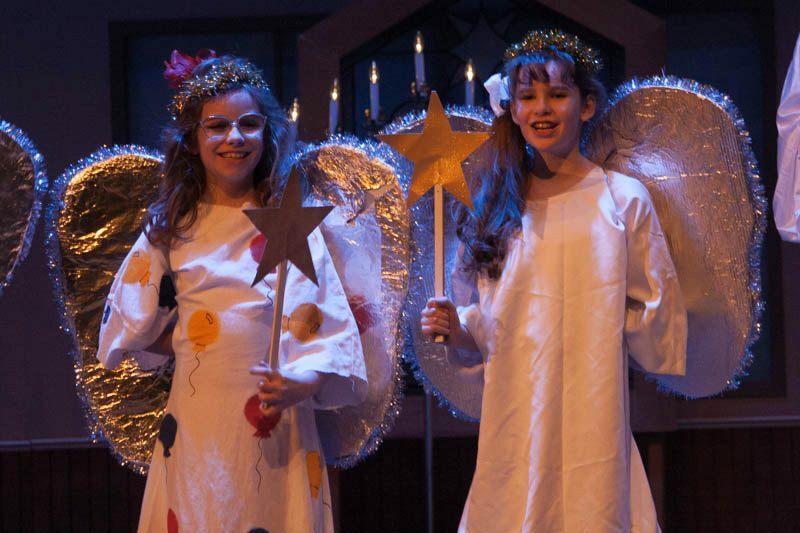 Our Main Stage Company produces the high-quality performing arts shows for the entire family. 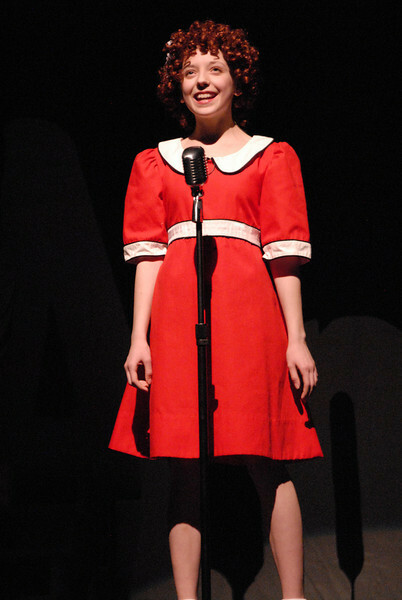 Our Acting Academy offers theatre training classes and camps for students and adults. 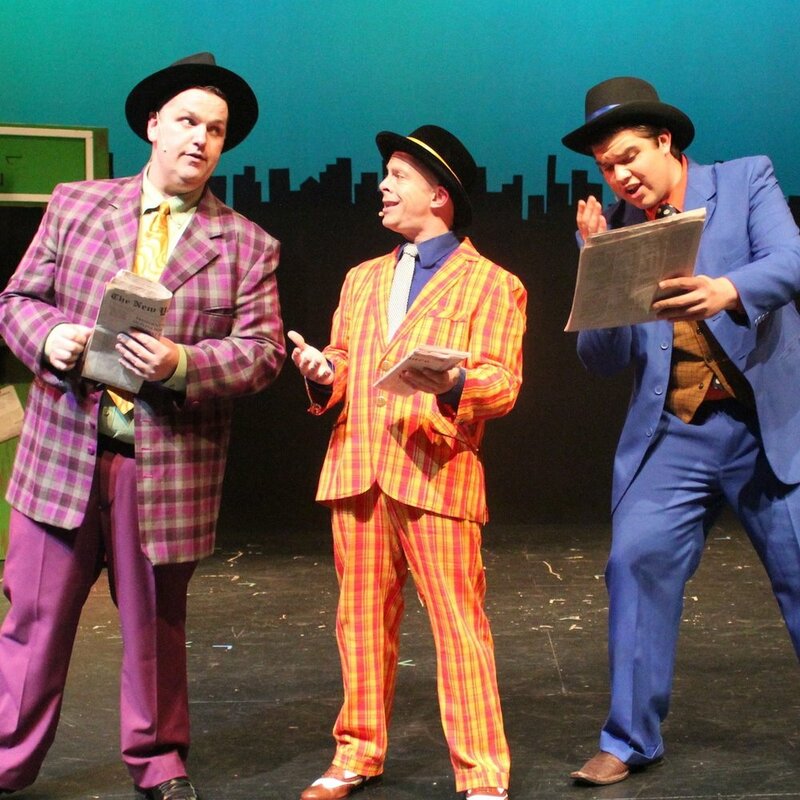 Our Touring Program performs special event shows all over Washington state. 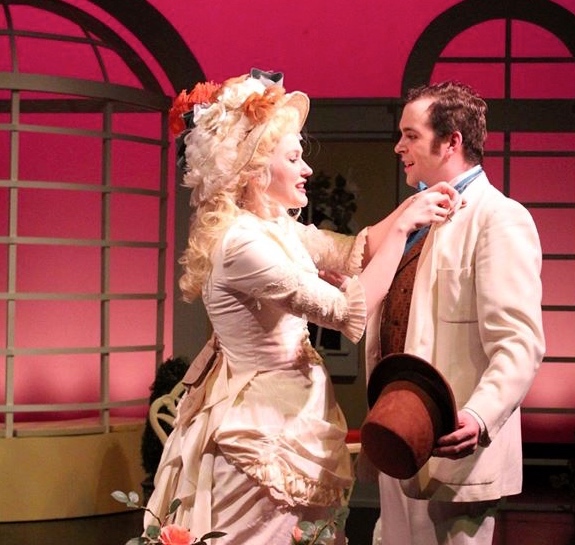 Oscar Wilde's hilarious classic tale of romance, mistaken identities and cucumber sandwiches. Frank Loesser's high-spirited musical comedy about rolling the dice and falling in love under the bright lights of Broadway.